Der Artikel Philip Glass (geb. 1937): The Photographer wurde in den Warenkorb gelegt. The Photographer is a chamber opera by world renowned composer Philip Glass, first performed in 1982 at the Royal Palace in Amsterdam. The story revolves around the life and work of photographer Eadweard Muybridge, the 19th century pioneer in photographic studies of motion and motionpicture projection. The centerpiece of the story is the trial for Muybridge's murder of the alleged real father of his child, an accusation Muybridge was indeed found guilty of. Remarkable outcome of the trial was that Muybridge received no punishment on the grounds of ustifiable homicide'. 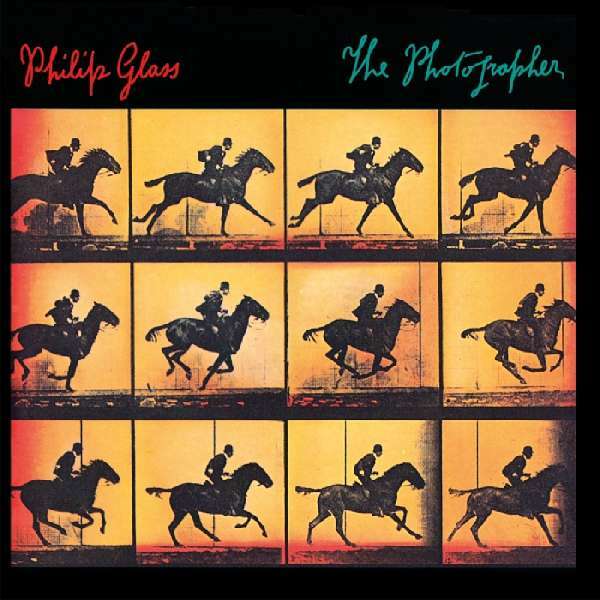 The Photographer is one of the works bridging the gap between Philip Glass' earlier compositions up through Einstein on the Beach and his later pieces for more traditional instrumentation. In the future, Classical will release more works of this fantastic composer.